Home / Nov 4 Cafe – CHANGE! Nov 4 Cafe – CHANGE! Bay Area Science Festival Science Cafe: CHANGE! Join Cal scientists at a special East Bay Science Cafe for a discussion of current scientific thought, trends and research about our changing planet. Enjoy a meal, beverage and intimate conversation with scientists working at the forefront of local and global environmental change research. In the tradition of the Cafe Scientifique, the East Bay Science Cafe is committed to promoting public engagement and exchange with science. Our speakers will give “lightning talks” and then circulate among the tables for lively discussion. Drought can have enormous impacts on tree and forest health. 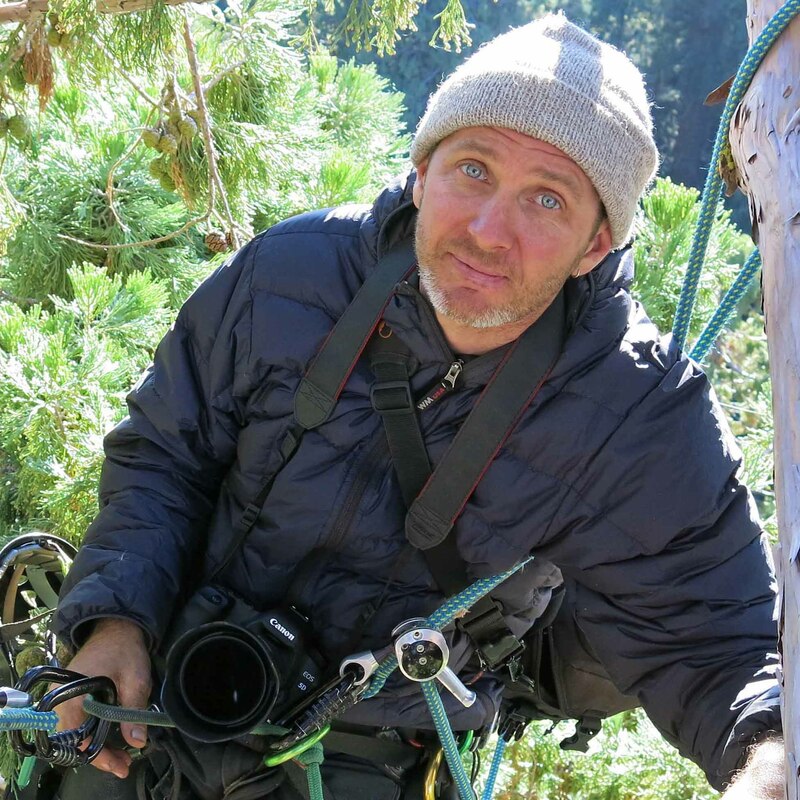 In this talk, Anthony will present some recent insights into how the current drought in California is affecting coast redwood and giant sequoia trees throughout the state, and discuss what it means for the future of these magnificent trees and forests. Evidence for how glaciers shape the land during cold times is easy to discern, but we know little about the legacy of glacial intervals in regions that were never glaciated. Jill will present multiple lines of evidence that suggest broad swaths of modern forested and grassland North America were shaped by frost processes that may dictate how modern ecosystems function. Change: Is the very fast ocean biological carbon pump stable? The ocean’s biological carbon pump (OBCP) moves 10^15 grams of carbon per year from surface waters to the deep sea. The strength of the pump is the same as present human emissions of CO2 (as carbon) to the atmosphere. Without the OBCP, carbon dioxide in the atmosphere would go up by 30%. Is the pump stable? This presentation provides an overview of the role of ocean biology in the global carbon cycle and of robotic methods being developed at UC Berkeley and Lawrence Berkeley National laboratory to address this question. Dr. Jill Marshall is a US NSF Postdoctoral Fellow primarily based at the University of California, Berkeley and also housed at the University of Colorado, Boulder. 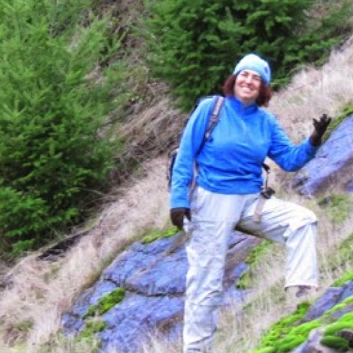 As a geomorphologist, her research is driven by an overarching interest in abiotic vs. biotic, lithologic, and climatic controls on bedrock to soil conversion and implications for soil development and landscape evolution. Currently she is pursing the question “How exactly do trees damage, disrupt and detach bedrock in order to generate soil?” by instrumenting trees and measuring forces at the tree-rock interface. Dr. Anthony Ambrose is a tree biologist who has been studying California’s redwoods for more than 18 years. He is currently a research scientist in the Department of Integrative Biology ay UC Berkeley. 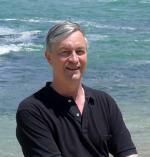 Prof. Jim Bishop is a professor in the Department of Earth and Planetary Science. His lab research investigates the mechanics of biogeochemical processes of aquatic and marine systems.